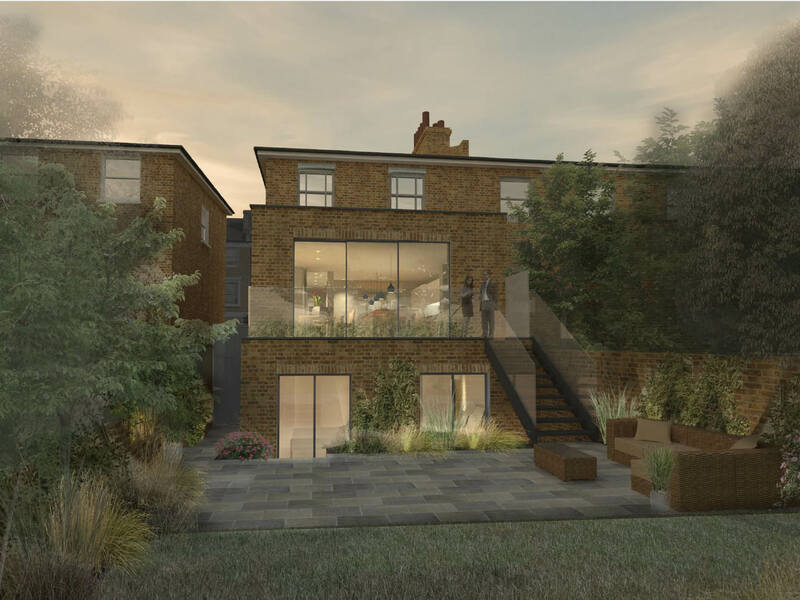 Planning permission has been granted for a two story brick extension in a conservation area in Hammersmith and Fulham. 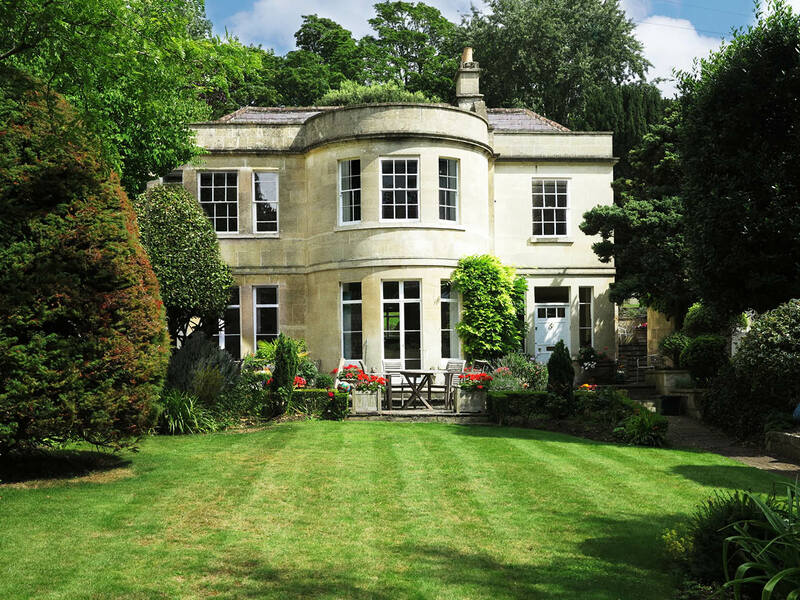 The project won a rare planning approval in a Conservation Area through a seamless hybridisation of contemporary design and traditional detailing. 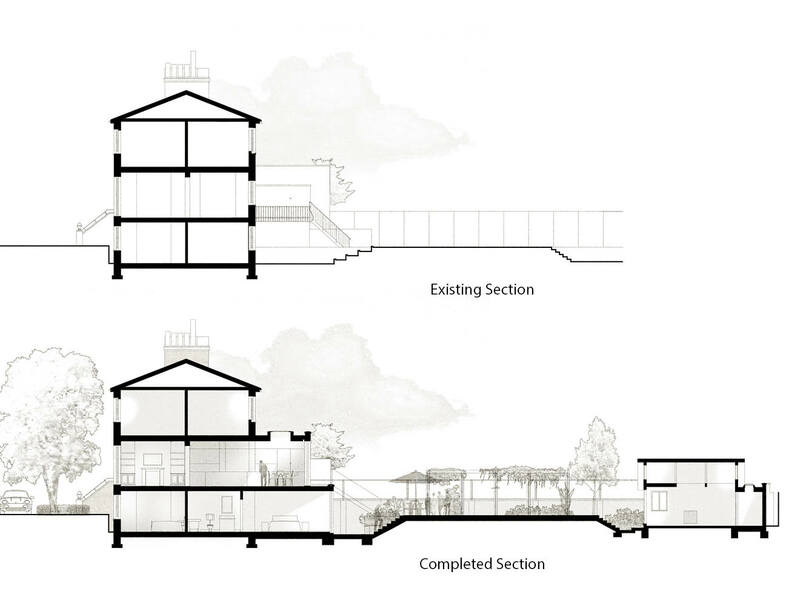 The extended areas of the building will sensitively mimic and enhance the brickwork of the original building, preserving the look and feel of traditional residential west London vernacular. The substantial extension that will be added to the property feels like an organic evolution, rather than a contemporary bolt-on. 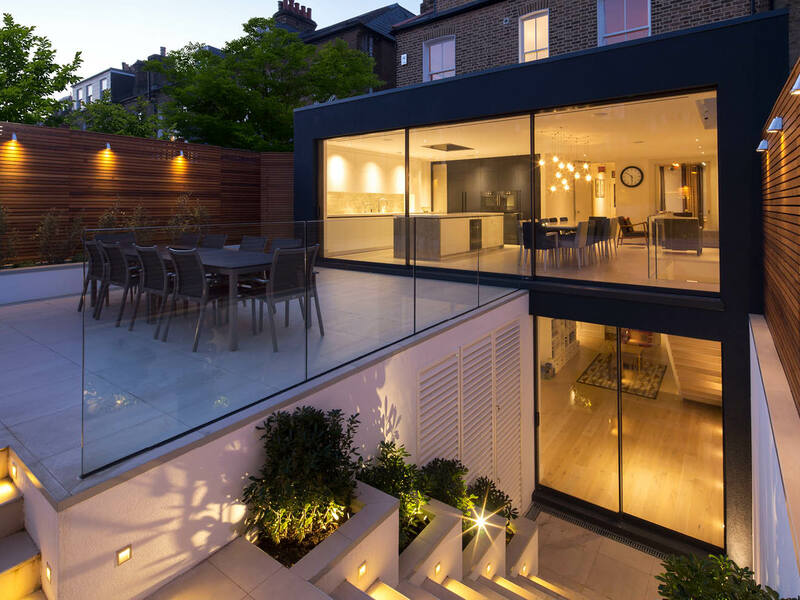 The approval to extend a private residential project in Shepherds Bush comprising a full width two-storey garden extension will increased the internal space of the building by more than a quarter.